Goal setting research can be extremely revealing. 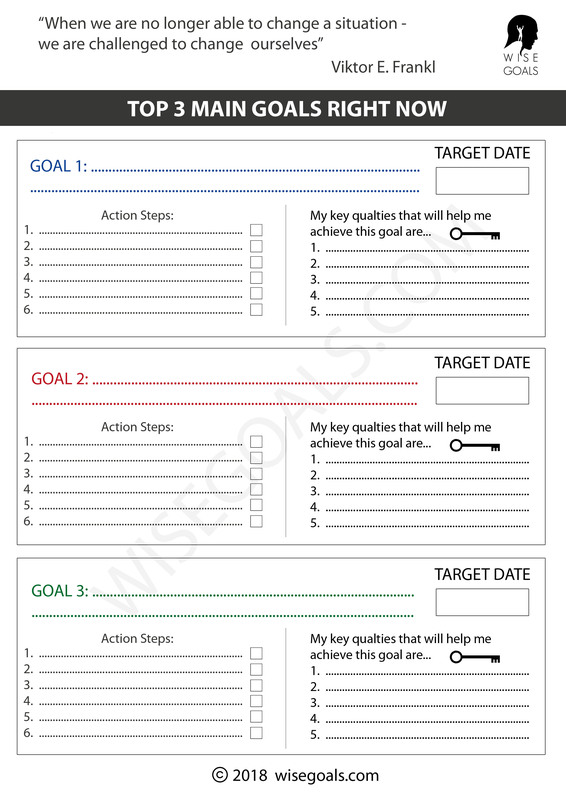 By reading on you will grasp the incredible range of arenas goal setting is used in and find out where to start if you want to look further in a particular area. 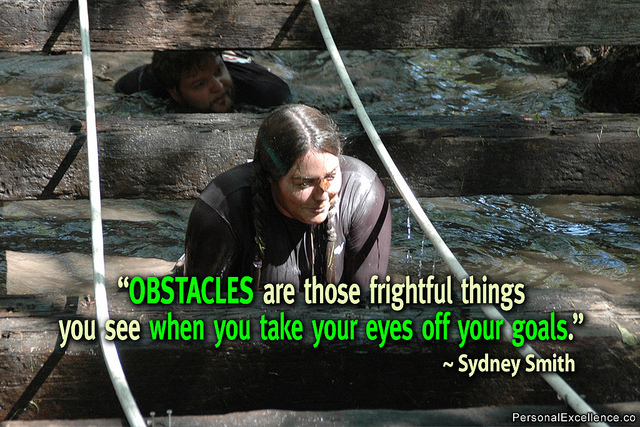 Are our obstacles in perspective? The most recent book looking at research in goal setting was published by Locke and Latham in 2013 and covers a vast range of topics. According to Locke and Latham their original study was based on close to 400 studies. Since 1990 when their original theory was presented another 600 additional studies have been carried out. Their book, New Developments in Goal Setting and Task Performance, is an attempt to cover all this material. Since Locke wrote his first book in 1990, the use of goal setting is now apparent in sports, education, leadership, psychotherapy, health, entrepreneurship, therapy, self development, not to mention organisations and management. I like to think that each of these areas is within my own life. My sporting ability, my self education, my leadership ability, improving my mental ability and health, my physical health, starting my own companies, my personal development. The temptation is to think of these areas, as somehow not relevant or influential to me, but actually all is relevant to me in my normal everyday life. 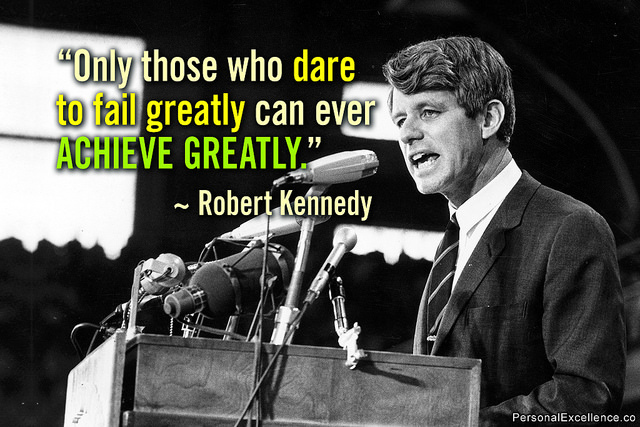 Are we being brave enough to go for what's in our hearts? So research has been carried out in Multiple goal pursuit, self-confidence and goal setting, goals in learning, goal setting in teams and organisations, goals in therapy, goals in leadership, goals and creativity, goal setting and personal development. There are many more interesting topics. In fact, too many to mention here. The research is certainly interesting, and reading studies can lead to action. However, there is more value in writing down a single goal and experiencing it first hand than in reading 100 studies. Plus it takes a lot less time! I have researched lots and lots and wrote essay after essay and not done anything with it so I'm talking from experience. Knowledge alone I believe is of very little benefit compared with even a little action. Interestingly if we are making a real effort to apply something in our daily reality people tend to be much more willing to listen. Our experience speaks volumes. Often it's only when we are being the change that we can genuinely inspire and encourage and bring others along for the ride. Actions really do speak louder than words. Why you see obstacles by Celestine Chua. Attribution 2.0 Generic. Dare to fail by Celestine Chua. Attribution 2.0 Generic.